Classic songs provide more of a mood-boost for drivers than modern day hits, according to a nationwide survey by the car manufacturer, SEAT UK. Out of the top 10 songs to play in the car to improve mental wellbeing, eight were recorded in the 1970s and 1980s, with Queen’s Bohemian Rhapsody coming out on top. Also giving UK drivers an uplifting helping hand was Abba’s Dancing Queen, Bon Jovi’s Livin’ on a Prayer and Eye of the Tiger by Survivor. Pharrell’s Happy and I Gotta Feeling by the Black Eyed Peas were the only songs to feature in the top 10 from the new millennium. With a preference for a throwback playlist whilst driving, more than 84% of the 18-84-year-olds surveyed said they often or always listen to music in the car. Listening to music releases the feel-good hormone dopamine** according to scientists, increasing by up to 9% when listening to a track we enjoy. This is supported by the research from SEAT UK in which 90% of drivers said music makes them feel happy. 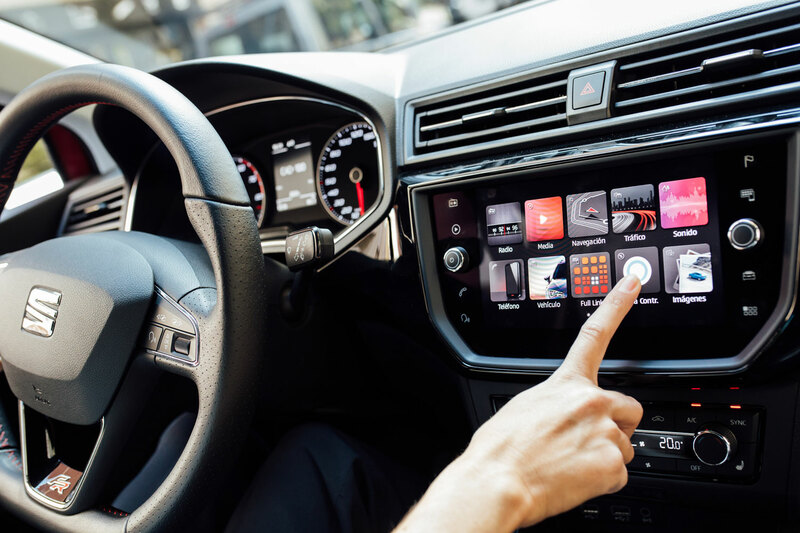 The analysis of 2,000 motorists who listen to music was conducted as part of the Spanish car maker’s partnership with the Music 4 Mental Health concert in November 2018. The inaugural fund-raising gig in London saw the likes of Ed Sheeran and James Arthur supporting mental health issues among young people. Pop and rock music were considered to be the best genres of music to listen to in the car, whilst nearly three quarters (64%) of respondents said listening to different types of music while driving changes their mood. 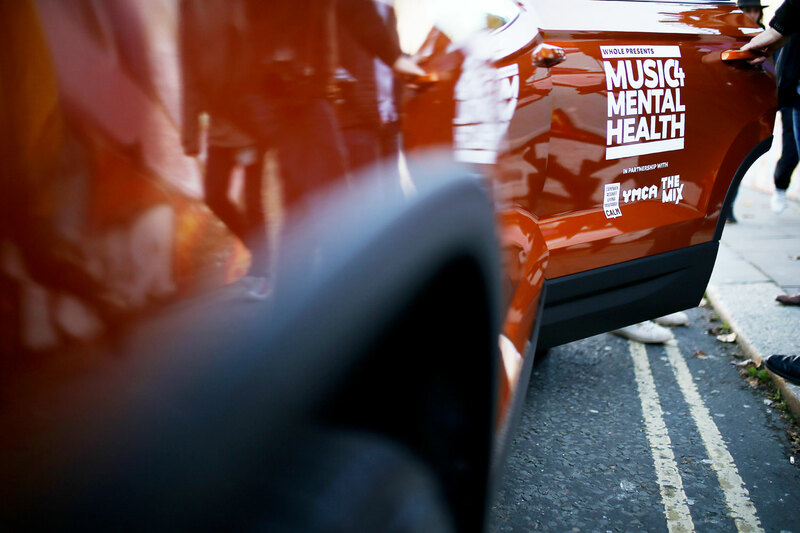 As Official Car Partner for Music 4 Mental Health, SEAT UK supported the brand-new #IAMWHOLE initiative bringing together some of the most prolific names in British music for a ground-breaking fundraising concert. The event helped raise funds for mental health charities: Campaign Against Living Miserably (CALM); The Mix and YMCA and featured a discussion panel led by #IAMWHOLE founding ambassador Jordan Stephens and featuring Love Island’s Dr Alex George.